A young at heart, quick-serve International Chinese cuisine concept, In short, a no frills, no hole in the pocket choice. Call it smart Chinese! People love being pampered, and we want to be the ones spoiling you the most. 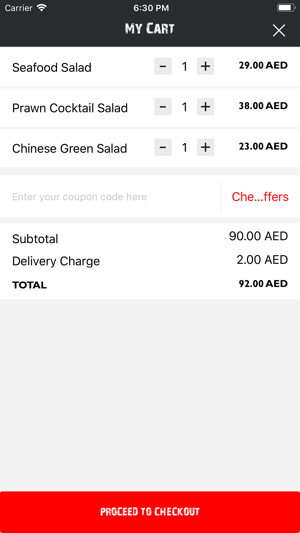 Chin Chin, a casual dining restaurant in Dubai providing delivery services across Dubai, sells experience through food, not just food. We provide multiple food options for you to celebrate any occasion if you're feeling too lazy to go out or just hate the traffic - At the comfort of your home. The food is best when it is hot and fresh, and we assure you to deliver it at the best hour of the day, timely and successfully. 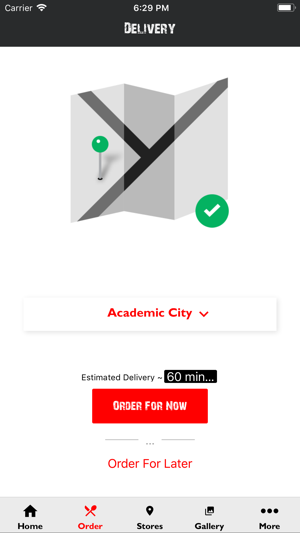 With a bucket full of options in our menu, we provide you with the option to order online from Chin Chin App and get your meal home-delivered. 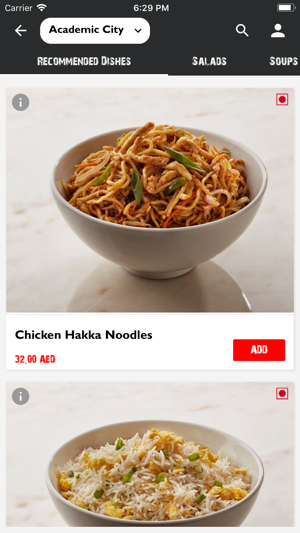 Chin Chin App is your best option to get the latest updates and offers. 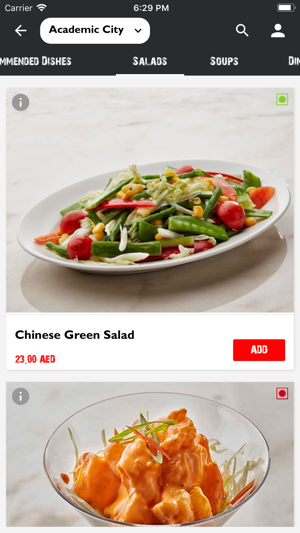 It’s a beautifully designed, easy-to-use app that lets you explore and browse through updated menus, pictures and to decide what you want to eat. Get rewarded for your continuing loyalty through exclusive offers, regular notifications, newest menu additions and lots more only on the app. 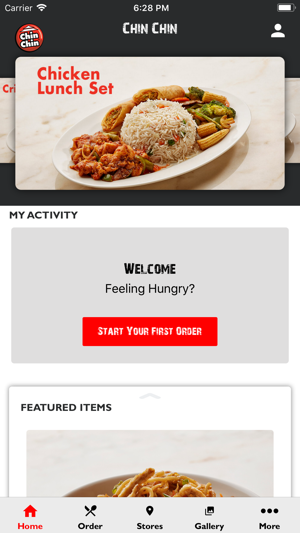 So quickly Download our app and start ordering to feel the unique taste of our Cuisines. 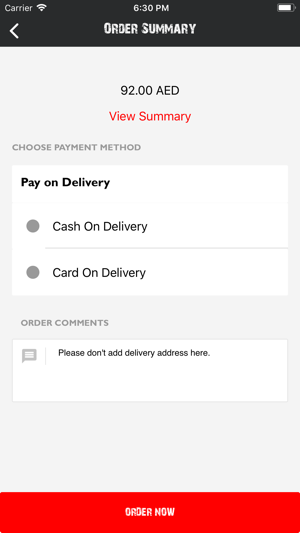 You start craving and we start delivering. Go ahead and download Chin Chin App Now!